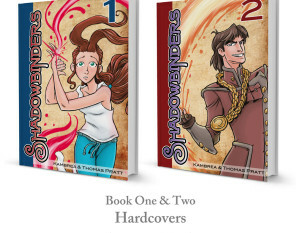 HomeShadowbindersLAST DAY of the Shadowbinders Kickstarter! 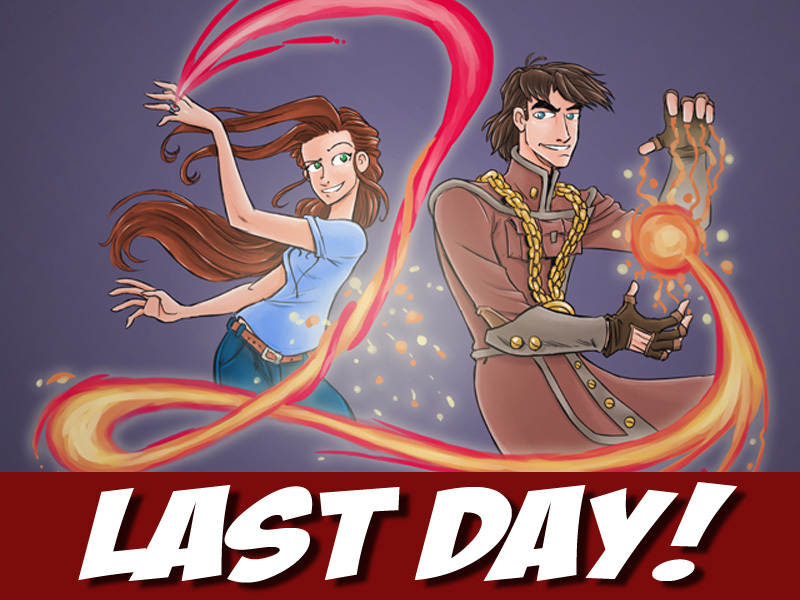 It’s the LAST DAY for the Shadowbinders Kickstarter! Thank you to all of our supporters — you’ve been awesome! As of this writing, we’re about $17,300 — $2,700 from adding a second issue of Crimson Rhen of the True North to the backer rewards. We have until 11:59 PM EST tonight to make that happen. If you haven’t gotten in on all the Rhen action yet, we’ve blasted through several stretch goals and have added a bunch of stuff to the campaign — much of which will never be available anywhere else! The clock’s ticking, and we hope to see you there!